We are currently accepting application forms for the 2018-2019 school year. Please fill out ALL fields of this form. If you have any questions or concerns you'd like to discuss with us, please contact us . Please note that one registration form per child is needed. We look forward to a wonderful year of learning and growth. Tuition includes complete year of weekly school, registration & book fees, supplies and snacks. Ask us about our referral reward! I referred families to Skokie Chabad Hebrew School Skokie Chabad Hebrew School was referred to me by a friend. As the parent(s) or legal guardian of the above child, I/we authorize any adult acting on behalf of Skokie Chabad Hebrew School to hospitalize or secure treatment for my child, I further agree to pay all charges for that care and/or treatment. It is understood that if time and circumstances reasonably permit, Skokie Chabad Hebrew School personnel will try, but are not required, to communicate with me prior to such treatment. I hereby give permission for my child to participate in all school activities, join in class and school trips on and beyond school properties. 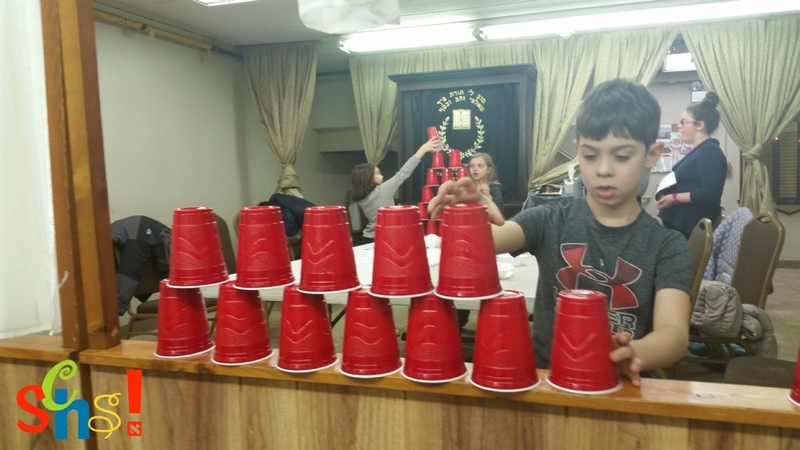 I allow my child to be photographed while participating in Skokie Chabad Hebrew School activities and acknowledge that these pictures may be used for marketing purposes.